We check over 450 stores daily and we last saw this product for $273 at Last Call. 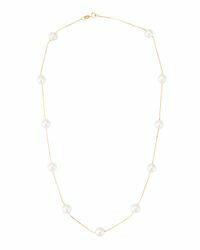 Belpearl station necklace. 14-karat yellow gold rolo chain and hardware. 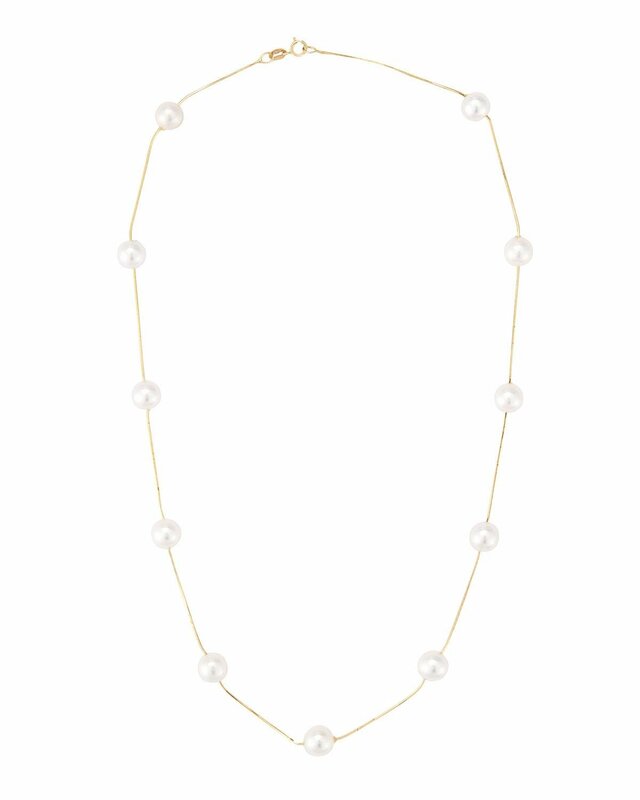 Round, naturally hued freshwater cultured pearls. 7-8mm. Spring ring clasp. 16"l. Made in usa.